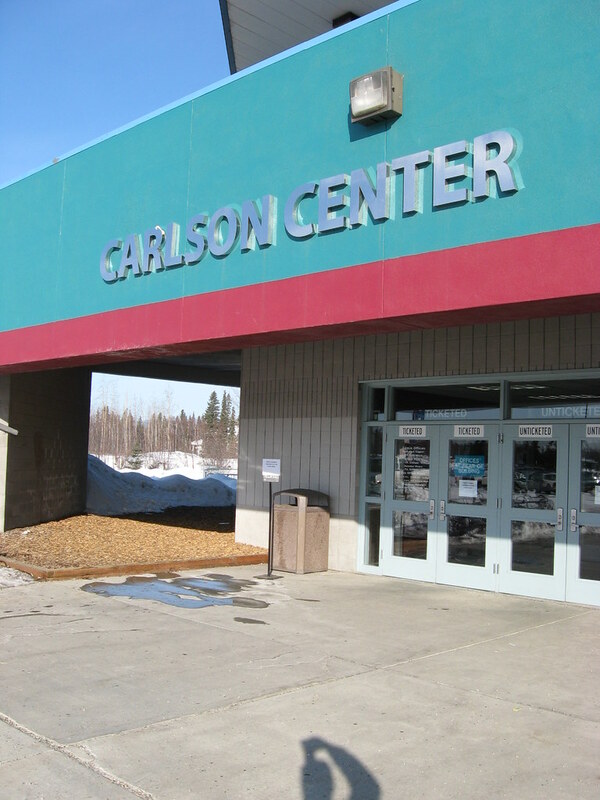 The Carlson Center, located on the Chena River near downtown Fairbanks, is Interior Alaska’s most prominent sports and entertainment venue. 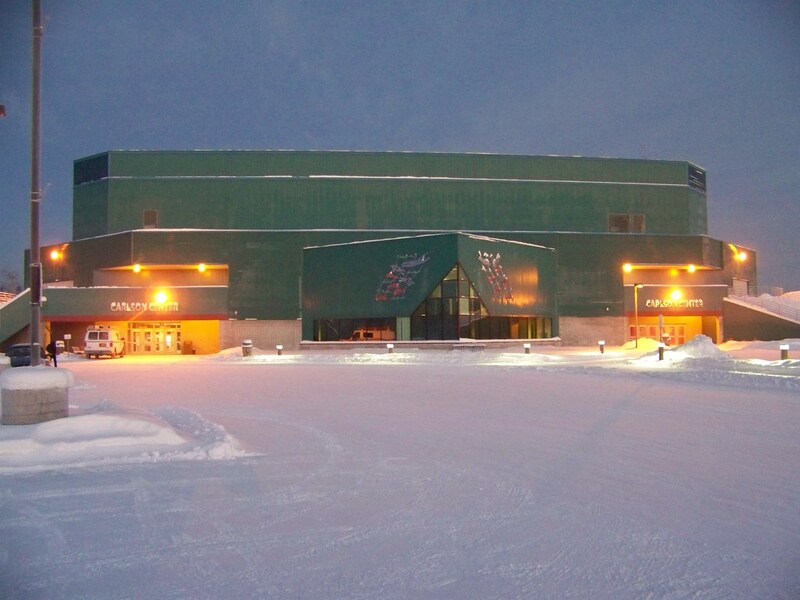 Its 45,000 sf of public space include a 35,000 sf arena along with several large multipurpose rooms. In 2009, PDC provided all engineering services for the design of a $1.8 million expansion. This project added 3,800 sf for shipping, receiving, and storage space, repaired wall finishes in the existing lobby and office areas, and upgraded the exterior lighting.